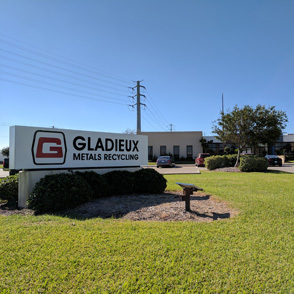 Gladieux Metals Recycling (GMR) provides environmentally friendly services to its refinery customers in North America as a leading true verified recycler of spent catalyst hazardous waste.  GMR’s process delivers a sustainable alternative to landfilling and exporting of hazardous waste. “Once our enhancements are completed, we will provide a first-rate Cradle-to-Grave recycling solution with end to end tracking”, said Gerardo Valdes, Vice President of Metal Sales and Catalyst Recycling Services. GMR, one of the leaders of spent petroleum catalyst recycling, has been in business since 1946. The plant recovers molybdenum, vanadium, nickel, cobalt and various alumina products to be sold in chemical and metallurgical applications. This reclaiming process converts a hazardous waste into raw materials thereby reducing the need for mining, and conserving natural resources. GMR provides end to end tracking, providing a best-in-class Cradle-to-Grave solution for its customers, streamlining the reclamation process. GMR is committed to sustainable development and best practices in product stewardship.